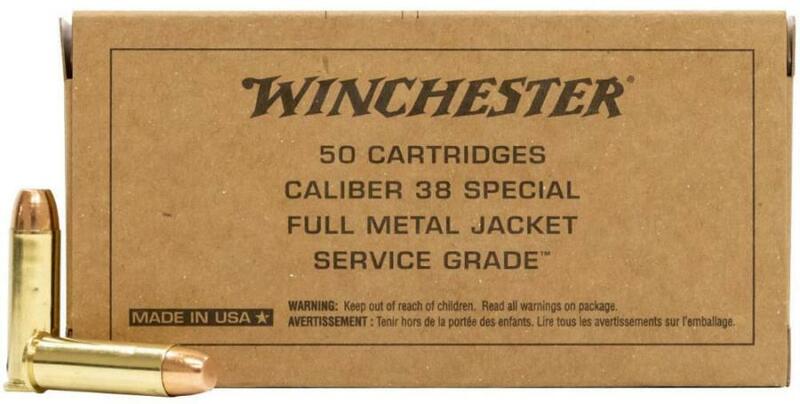 Winchester USA known has been the standard by which other companies are measured. This Service Grade ammunition is loaded with high quality Winchester components such as powders, primers and brass cases. The projectiles are typically lead core with a copper jacket which prevents against barrel leading. This 130 grain load will provide positive functionality in your firearm and an acceptable level of accuracy for a plinking/practice round.